London, UK – The 2019 London Wine Competition, set to take place in London on March 21-22, has already emerged as the place to be for trade buyers who want to see the very best new wines that are being introduced to the market. In large part, that is because every aspect of the London Wine Competition has been designed with the needs and interests of the wine trade in mind. This focus on delivering the very best wine to the trade starts with the judging criteria of the London Wine Competition. Unlike other wine competitions, which usually assign scores and ratings based only on factors like taste and wine-making technique, the criteria used by the judging panel of the London Wine Competition also considers factors such as value for the money and packaging & design. The net result of using these additional judging criteria is that all wines that win medals or awards at the London Wine Competition are actually commercially viable. They look great on a retail shelf, are supported by a great brand narrative, and are priced reasonably. In short, award-winning wines from the London Wine Competition are those that consumers actually want to drink. They are the wines that they will look for at retail wine stores, as well as the wines that they will feel comfortable ordering off the wine list of a restaurant. This is important because commercial viability is one of the most important factors that determine which wines trade buyers are likely to add to their wine portfolios. Who wants to buy cases of award-winning 90-point wines if nobody is actually going to buy them? And yet, that is an all-too-common trap that buyers often fall into. They might assume that because they personally enjoy an award-winning Barbera wine from Italy, that consumers, too, will enjoy that same Barbera wine, even if it’s priced above other comparable red wines from Italy. 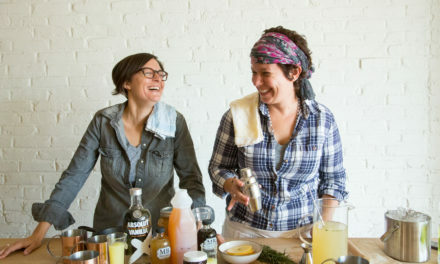 But that’s not how consumers think – they are much attuned to value, and thanks to the proliferation of new mobile wine apps, are much more sophisticated about pricing. As a result, that case of Barbera might languish for quite a long time, as consumers instead opt for more familiar Italian wines. The good news is that, at the London Wine Competition, trade buyers won’t have to worry about falling in love with a wine that won’t sell later. 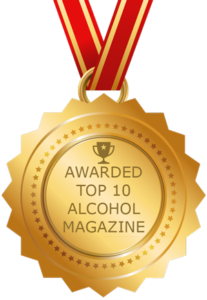 That’s because the three-part judging criteria of the competition ensure that only the very best wines – the wines that consumers actually want to drink – are awarded medals. A wine must do more than taste great – it must offer value at its price point, as well as provide a brand story that resonates with consumers. In short, the London Wine Competition judges wines the way consumers do. At the 2018 London Wine Competition, affordable wines from Australia were a big hit with judges, with “Best Wine of the Year” going to Arcadian Shiraz from Idyll Wine Co. in Australia. The “Best Wine of the Year” win by Idyll Wine Co. could hint at a new resurgence of affordable, easy-to-drink Australian wines in the global wine marketplace, with a total of 5 Australian wines picking up Gold medals at the 2018 London Wine Competition. 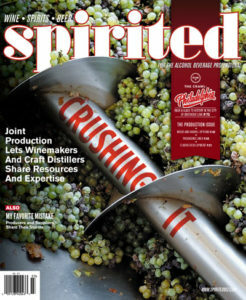 One central theme of the event is that just because a wine is affordable and easy-to-drink doesn’t mean that it sacrifices any on wine making technique. For example, Idyll Wine Co. uses a state-of-the-art wine making and bottling facility that draws premium fruit from throughout South Eastern Australia. Arcadian Shiraz is made in Geelong, Victoria by winemaker Toby Wanklyn, using grapes sourced from the Murray Darling region of Northern Victoria. The story of a wine like Arcadian Shiraz – a great Australian wine that British consumers love – is one that resonates with the trade. It is precisely the type of wine they are looking to add to their portfolios – high-quality, affordably priced wines that are easy for consumers to appreciate and enjoy. And there are many more stories just like that at the London Wine Competition, where it is as easy for trade buyers to find top-quality and award-winning wines from France or Italy as it is to find top-quality and award-winning wines from up-and-coming wine destinations within Europe. 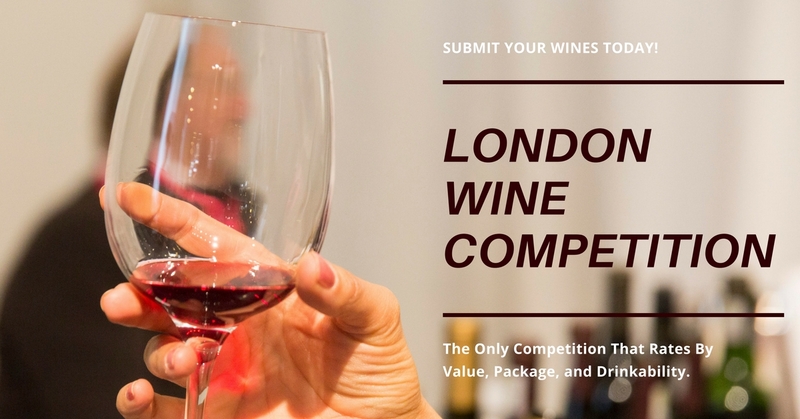 Since many trade buyers are looking to address a perceived gap in their overall portfolio, the London Wine Competition is the perfect place to find those wines. The judging panel of the London Wine Competition is comprised of commercially focused buyers, so their collective opinions are highly valued by buyers. A Gold, Silver or Bronze medal wine from the London Wine Competition comes with an assurance that a wine is both marketable and consumer-driven. Based on the enormously positive response of the 2018 London Wine Competition, buzz is already building around the wines that could make an appearance at the 2019 competition. That’s because the 2018 London Wine Competition was just the first of several events that Beverage Trade Network will be hosting over the next 24 months as part of a global drinks initiative to introduce wine drinkers to innovative and value-oriented wines from wine regions all over the world. In 2019, for example, a version of the London Wine Competition will come to Mainland China for the first time ever – another sign of just how far Beverage Trade Network will go to find the very best wines from all over the world. Will 2019 also be the year that a Chinese wine makes a surprise appearance at the London Wine Competition? One thing is certain – the rules of the wine industry have changed over the past two decades. Truly world-class wines are now being made all over the world, and the London Wine Competition aims to deliver the very best of them to the trade in 2019. 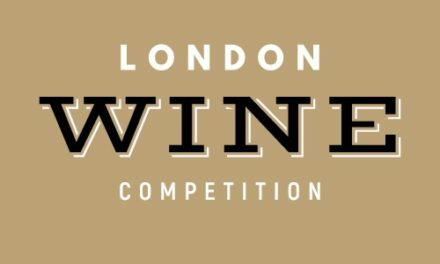 The London Wine Competition looks to recognize, reward and help promote wine brands that have successfully been created to identify with and target a specific wine drinker. For any wine brand to earn its place on a retailer’s shelf or a restaurant’s wine list – and then vitally stay there – they need to be marketable and consumer driven and not just produced in the general hope it can find enough people willing to sell and buy it. Beverage Trade Network (BTN) hosts events, competitions, expos, tastings and conferences for the alcohol beverage industry on a global basis. In addition to the London Wine Competition, for example, BTN also hosts the China Wine Competition. In addition, BTN hosts the USA Trade Tasting event in New York, the International Bulk Wine & Spirits Show in San Francisco and London, and a number of other events in Asia, Europe and North America.